Mike Needham brokers grapes from Napa Valley, Sonoma County, Mendocino County, Lake County and Suisun Valley. Mike grew up in the San Joaquin Valley town of Linden. He earned a degree in viticulture from Fresno State and worked as a research assistant at the Viticulture and Enology Research Center while attending college. 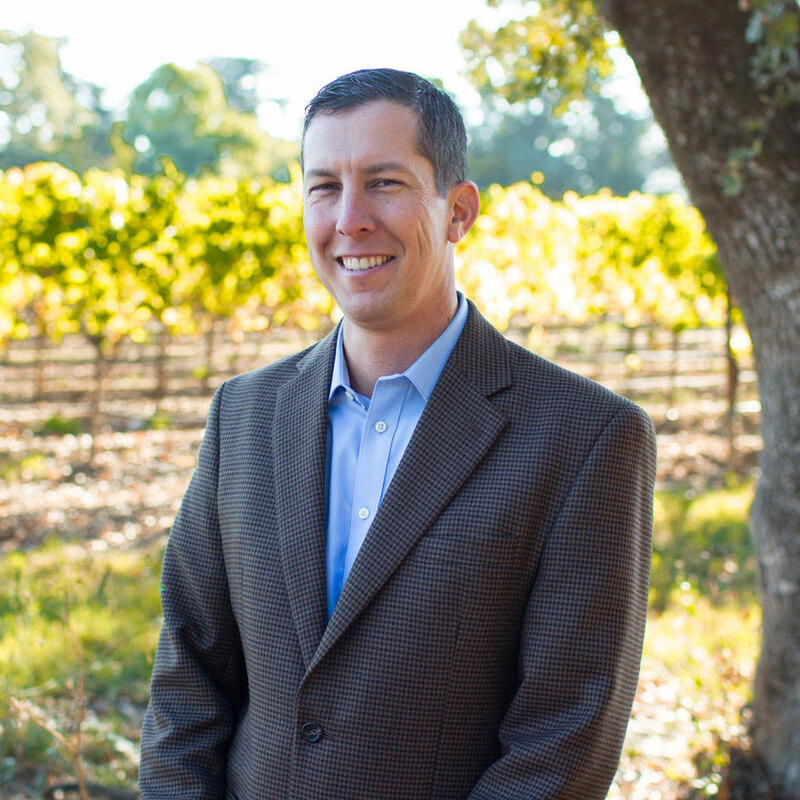 After graduating, Mike managed three vineyards in the Lodi area, totaling approximately 2,000 acres. He transplanted himself and his family in the year 2000 to Anderson Valley, working for Madrigal Vineyards. Mike started with three vineyard sites adding up to 65 acres. 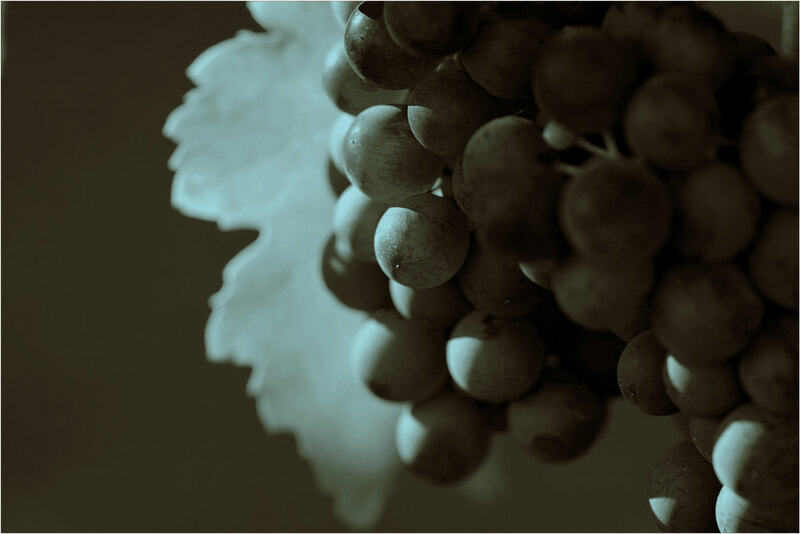 Over the next few years, he farmed nine vineyards and 250 acres, and was selling the grapes to a long list of ultra-premium wineries. Mike’s employer decided to build a winery in the Napa Valley in 2007 — and they tapped Mike as General Manager. He helped recruit six high-end custom crush clients to maximize facility efficiencies. He was soon responsible each vintage for roughly 100 lots of wine, destined for bottles that retail from $15.00 to $250.00 per bottle. Mike also helped source outside grape purchases for Madrigal Winery. Mike’s organizational and negotiation skills, his network of associates and friends, his knowledge of the business, ranging from soil types to rootstocks to grapes to wine to bottle, are valuable attributes to our North Coast clients. Mike enjoys coaching his son’s soccer team and cooking up his famous Cioppino every crab season.